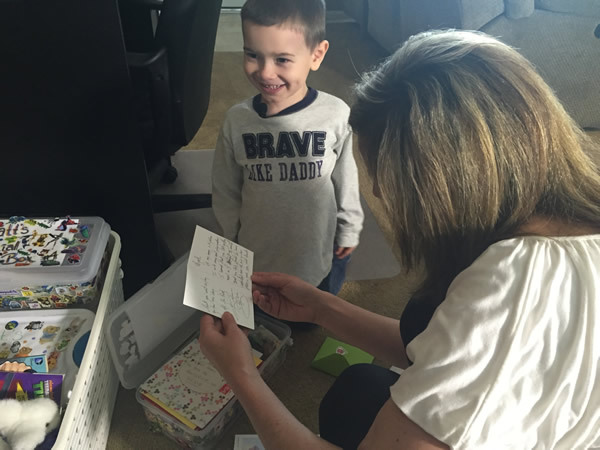 Four-year-old Wyatt Revels of Fayetteville lost his dad, but he's been getting cards and letters from all over the world. 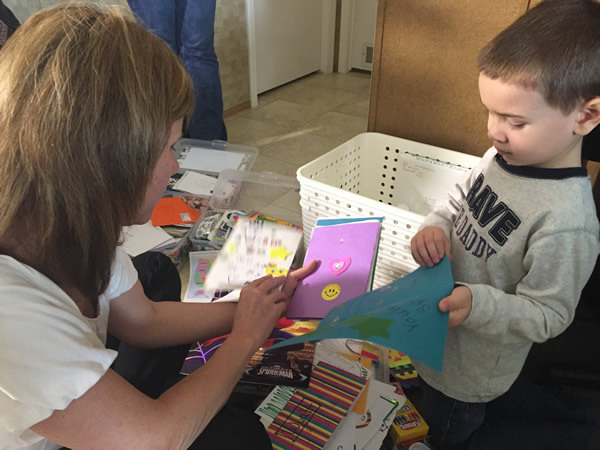 FAYETTEVILLE, NC -- Four-year-old Wyatt Revels knows what it means to suffer the devastating loss of a parent. Despite being in grief counseling, he's had a hard time dealing with the fact that his dad is gone. One of Wyatt's mom's friends came up with an idea to help. She asked her friends to send Wyatt cards of encouragement. 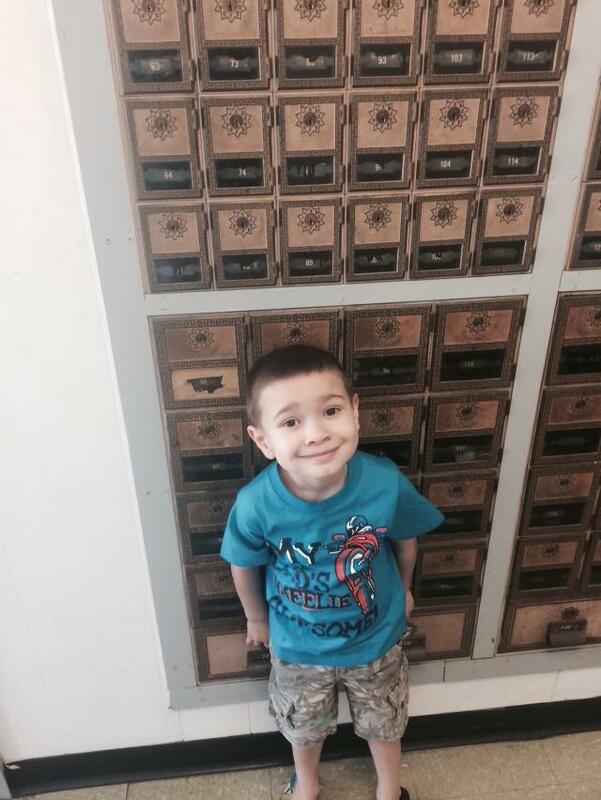 Wyatt's mom Alysha Starling got a post office box for Wyatt at their local post office. "It's little. It's the smallest one they have. I thought I would have to start sending mail myself," Alysha recalled. It was small until I heard about Wyatt's struggle. I posted a message on my Troubleshooter Diane Wilson WTVD page and asked you to send Wyatt a card. People responded. The post was shared more than 12,700 times, even by someone famous! "Dog the Bounty Hunter found out about the story you posted before I did, and I was like 'Oh my goodness! This is my kid,'" Alysha said. Cards started pouring in from all over the world including homemade cards, and pictures made by children. People even sent Wyatt stuffed animals, coloring books, stickers, gift cards, and toys. Some even made things to help Wyatt keep his daddy close to his heart like a pillowcase with pictures of his dad on it. 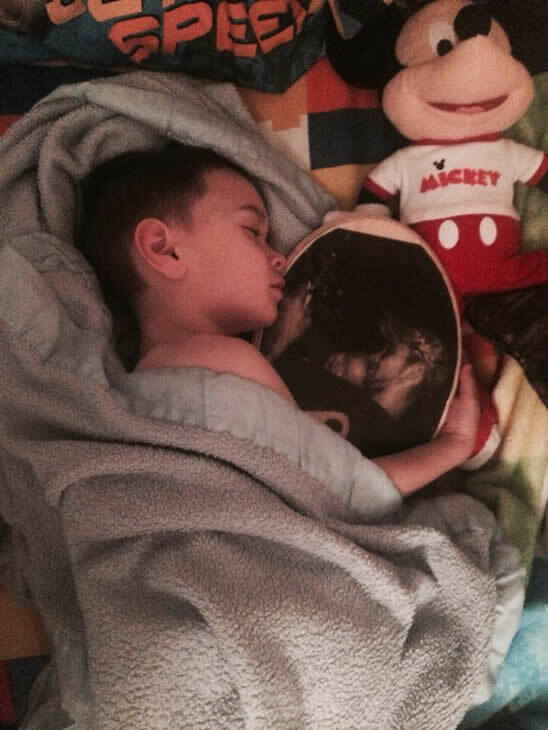 Someone even made a wooden picture for Wyatt, and he loves it so much he sleeps with it. Alysha says all of the support has been so overwhelming. "Very grateful for everything everyone has sent. I can't thank them enough," she said. 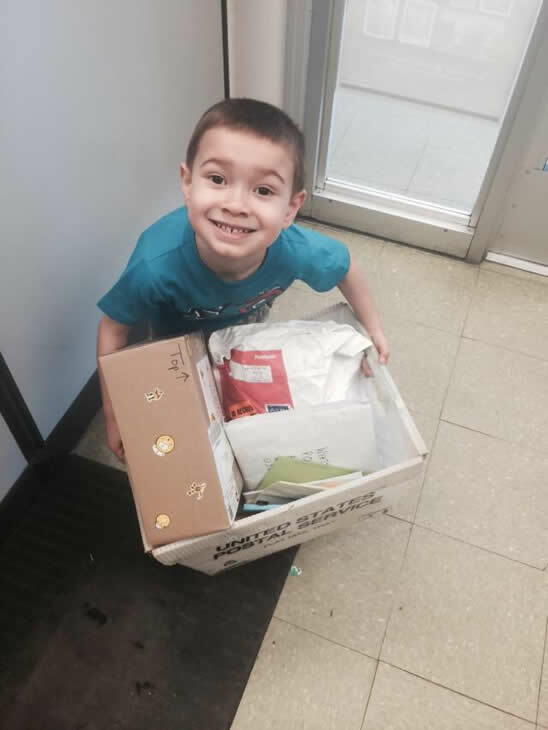 There's been so much love that Wyatt has outgrown his small PO Box, and now he gets the box full of mail each day. His mom has made of map of all the states where Wyatt has gotten mail from; she says all of the international mail has been shocking. They've gotten letters from Spain, Australia, South America, and Scotland, just to name of few. Another shocker was a card and a guitar pic from the famous country music star Kristian Bush of Sugarland. Wyatt said getting all of the mail makes him happy. While Alysha said she knows the cards never will replace his daddy, she explained it's helped her son through this tough time and lets him know people do care. "It gives him something to look forward to each day," she said. 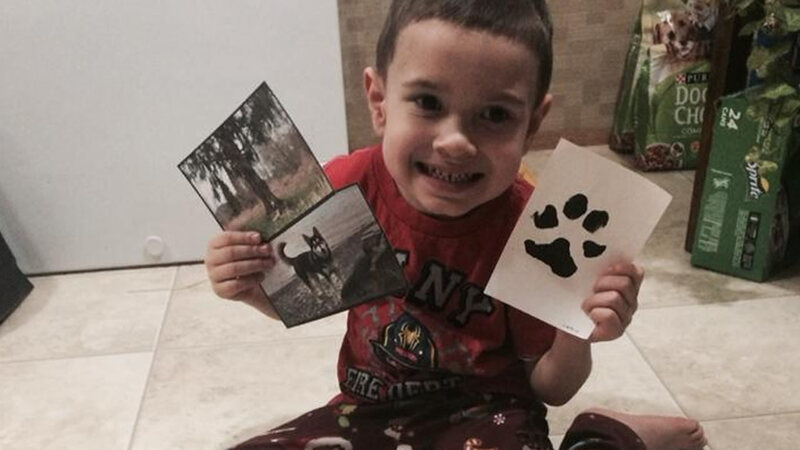 There's also a facebook page for Wyatt "Letters for Wyatt".